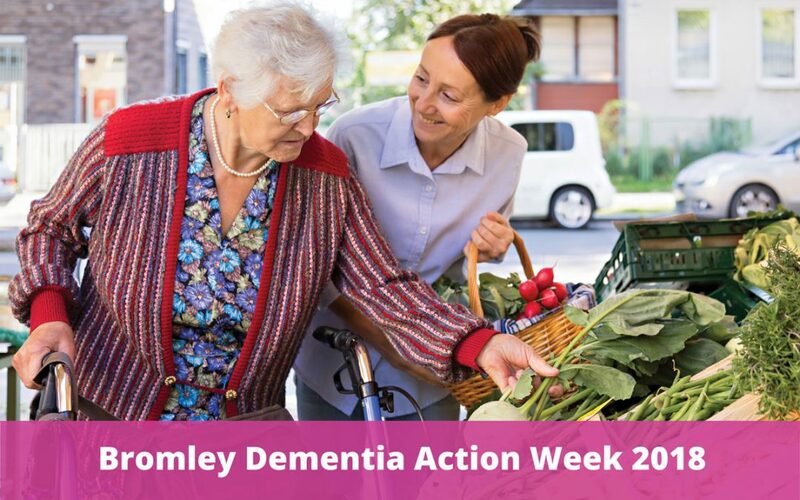 Dementia Action Week ran from 21 – 27 May 2018 and there were many events taking place across the London Borough of Bromley to raise awareness about dementia and encourage people, businesses and organisations to take action to support people affected by dementia. Orpington town centre was once again at the heart of Dementia Action Week events in Bromley borough. Led by Orpington 1st and the Bromley Dementia Support Hub, there were multiple events in and around Orpington High Street. Local businesses and organisations were invited to the Virtual Dementia Tour on Orpington High Street – a powerful, interactive experience of what it can be like to have dementia. 26 people from local businesses had their sight, hearing, touch and mobility temporarily impaired, to experience how dementia may affect a person and cause problems in their everyday lives. The experience helped better understand how their business and organisations can better support people living with dementia and the dementia is much more than just memory loss. Tesco Orpington held a Dementia Fair for the general public, hosting stalls from local dementia charities and services, providing information to customers with about the support available to both people living with dementia and their carers. Read more about Orpington Dementia Action Week events. 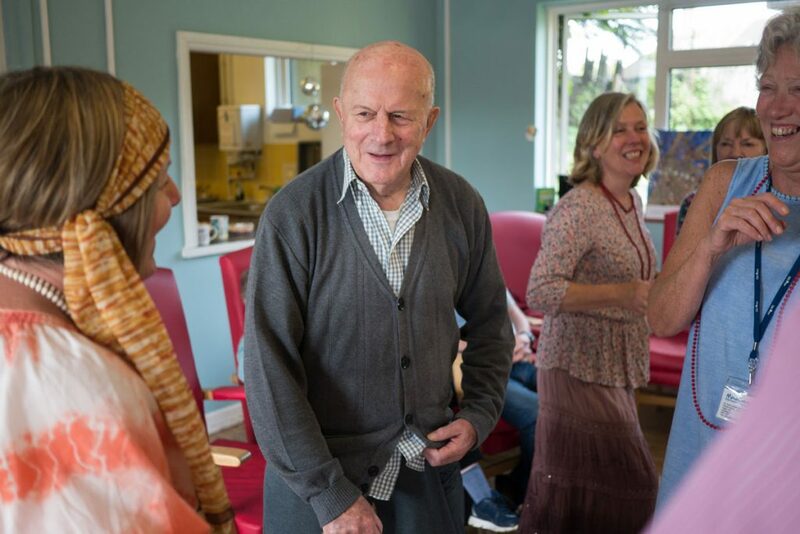 Bromley MindCare Dementia Support Centres ran music, dance and animal-assisted therapy events to help people at the centre to live well with dementia. Over 85 people attended an indoor street party to celebrate both the Royal Wedding and Dementia Action Week 2018 run by Mytime Active. 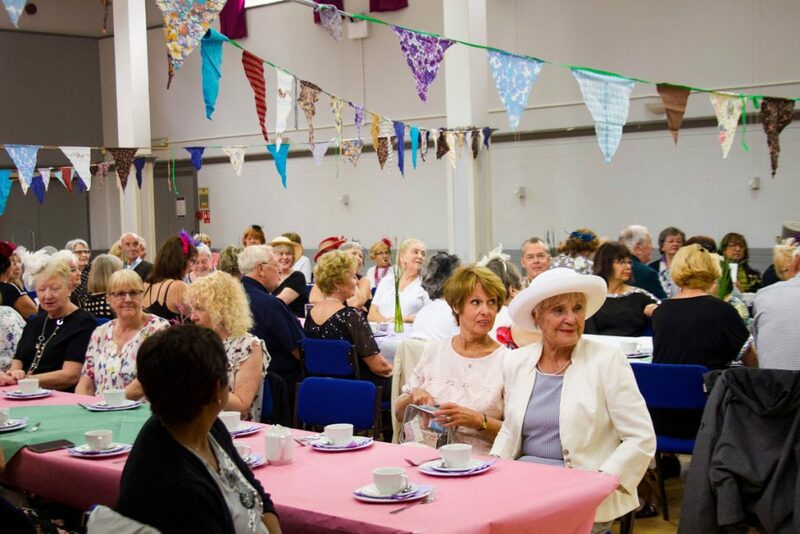 The Crofton Halls venue was festooned with bunting and we were all treated to performances from Primetime tap dancers and a live three-piece band, whilst guests enjoyed afternoon tea and cake. Paul Robson and his Mytime Active team were awarded the ‘Forget Me Not’ sticker to display at The Walnuts Leisure Centre in Orpington. The Walnuts is the first Mytime Active leisure centre to receive this recognition as a dementia-friendly business. Ann Wilbourn and Chris King have created over 150 Dementia Friends in the borough 27 of those were during Dementia Action Week at Dementia Friends sessions led by Chris. Biggin Hill, The Pavilion, Beckenham Public Hall and West Wickham Leisure Centres have all started the journey to becoming recognised as dementia-friendly sites. On Sunday 20th May, a service was held at St James the Great Church in Petts Wood to mark the start of Dementia Awareness Week. Led by Father David Camilleri, it was a beautiful time of poetry, singing and prayer with an opportunity for our guests to receive a blessing from Father David should they so wish. The service was followed by refreshments served by the church’s Girl Guide unit and helping them towards earning their Community Badge. The occasion reflected the importance of reaching out and caring for the wider community. 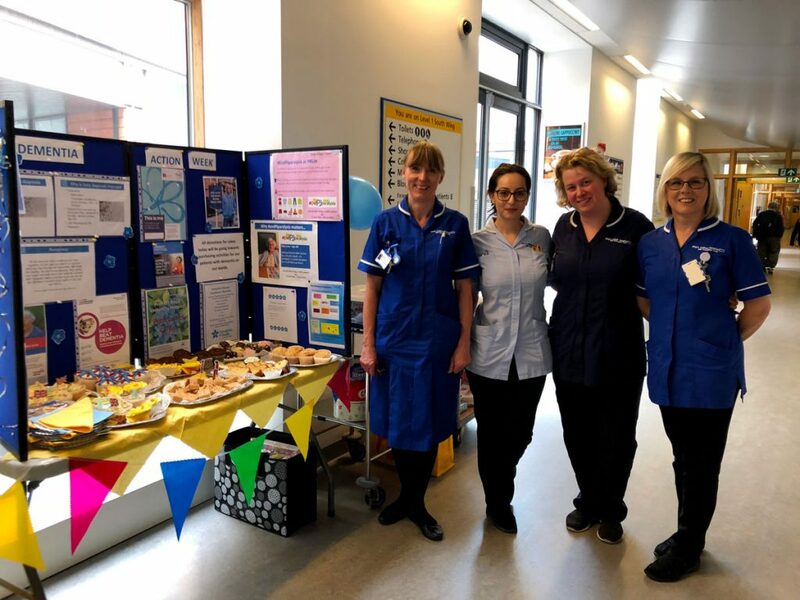 Staff at the Princess Royal University Hospital on Farnborough Common in Orpington, launched Dementia Action Week 2018 also celebrating the Royal Wedding of Prince Harry and Meghan Markle, with patients on some wards. Music, songs, quizzes and reminiscence activities gave patients the change to get together and chat with each other on Friday 18th May. Three other days during Dementia Action Week saw Princess Royal University Hospital host a cake and dementia information stand. Staff had enthusiastically overwhelmed the stand with home baked cakes exchanged for donations from people visiting the stand. All donations will go towards purchasing activities for our dementia patients in the hospital.